New HP Designjet 510 GL2 accessories card. 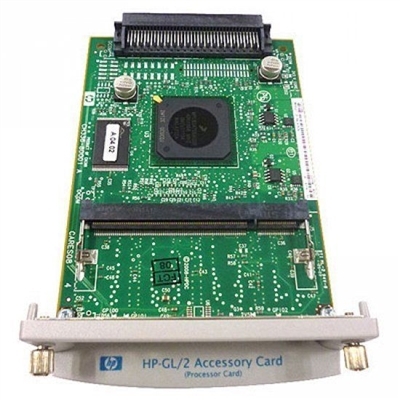 This part is a brand new HP part and will fix the 05:10 error code. Will only work in HP Designjet 510.